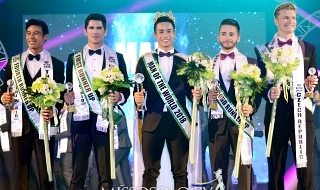 After the third victory of the Philippines in Miss Earth in the last four years, naysayers thought it was going to be the beginning of the end for the Philippine-based international pageant. But came the start of the 2018 edition, almost 90 delegates from around the country arrived in the Philippine shores a month ago to compete for the right to become Karen Ibasco’s successor. 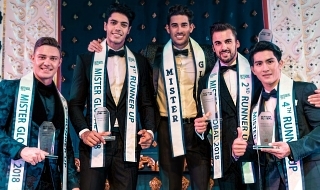 The pageant has also proven yet again that staging the pageant outside its home country is not really necessary. Just look at the local government units, private sector and NGOs all coming together to give the delegates a once-in-a-lifetime experience. Aside from the usual swimsuit, national costume and long gown competitions, the delegates had the chance to be closer to nature by traveling around the Philippines and getting their hands dirty all for the unsaturated, all natural “Earthly” experience. Miss Earth has also started to listen to its loyal legion of followers. The winner of the Best Eco Video finally gets a spot in the semifinals, alongside the winner of the Eco Media (50% voting, 50% advocacy). 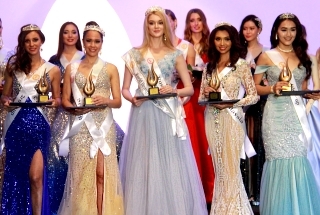 The three prejudging rounds (Beauty and Poise, Figure and Form, Intelligence and Advocacy) were streamed live online for all to see the performances of the delegates. As we anticipate a spectacular show tonight at the Mall of Asia Arena, it’s time to pick who among the delegates has what it takes to become the face and voice of the “Beauties for a Cause” mantra. Narrowing down the field to just 18 is no easy task, but for the sake of Missosology tradition, it has to be done. After careful deliberation by our core group of correspondents and experts, we present to you our Final Hot Picks for Miss Earth 2018. Back on top and leading our Final Hot Picks is the lovely Telma Madeira of Portugal. She might not have the gift of gab, but Telma is a decent speaker. She speaks from the heart and is a dedicated earth warrior. She has a great figure that would help her breeze through the first rounds of the competition. But above all, she has the most beautiful face in this year’s roster. 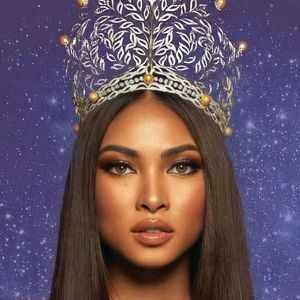 It has been a long time since Miss Earth crowned a super-beauty, and Telma would be the perfect personification of this year’s “Goddess of the Earth” theme. It would be a crime to waste this beauty! Peaking at the right time is Antonia Figueroa of Chile. This environmental engineering major has started slow but has been impressing everyone in the prejudging rounds. She has the face, the body, and most of all, the communication skills needed to ace all segments of the finale. It won’t be a surprise if she wins her country’s second Miss Earth crown tonight. Melissa Flores of Mexico is another super-beauty to watch out for tonight. Well-prepared and ready to finally bring home Mexico’s first Miss Earth crown, Melissa has been impressive in all rounds of the competition. Completing our elemental court is the stunning Celeste Cortesi of the Philippines. She is no Karen Ibasco, but Celeste has improved her communications skills since her national pageant crowning. Despite her young age, she has shown dedication to her work. She is also one of the most beautiful the Philippines has ever sent to Miss Earth. Celeste will definitely have the home-court advantage with her tonight. I will be heartbroken if the rumors that Portugal will clap would turn out ti be true. About the other rumor that Egypt is the lone African girl who will make it, is maybe due to the fact that she looks a bit like Kristine Hermosa. Last edited by Stoichio on Sat Nov 03, 2018 6:04 am, edited 1 time in total. VIETNAM will make the top 4 ME first time. If she enters Final Four, she has a great chance of winning it all! Excellent top four! I made my personal top 18 after an enjoyable marathon viewing of all three segments online. I have 15 of the top 18 here. And the same winner Portugal! Her interview could really go either way - the judges will be impressed or she will be penalized. In my opinion, she did very well and no one can deny that she has it all, and she really wants that crown indeed. She will be facing very, very tough competition though since anyone of the top 18 can become the ultimate Earth Goddess. So excited to watch the livestream later! 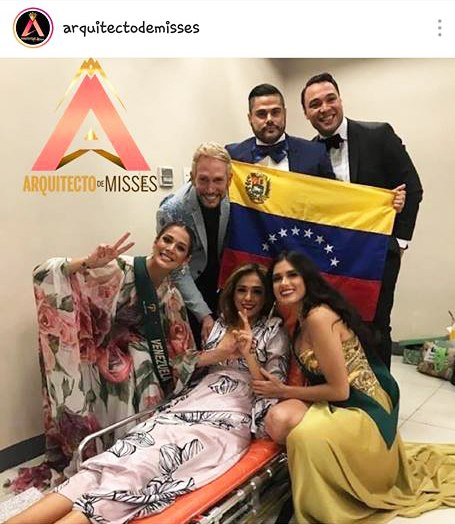 Congratulations Miss Earth for another successfull year! Wowww, Chileeee! I saw her here in Legazpi and she looked mesmerizing--she would have to be my favorite among the top 4. I think the Philippines is placed quite highly. Indonesia is underrated. But the hotpicks has 13 of my choices! Been a silent admirer of Chile from the start. She always look so gorg in pictures! Anyway, I agree with this hot pick. Even if they scramble the top 4 it would still make a great elemental court! Best of luck to these ladies tonight! And finally Nguyen Phuong Khanh obtain the victory for her country: VIETNAM! Last edited by DUBROVNIK on Sat Nov 03, 2018 10:17 pm, edited 1 time in total. Last edited by DUBROVNIK on Sat Nov 03, 2018 4:13 pm, edited 3 times in total. It is the first Miss Earth's crown for Vietnam and also the first in the BIG 5 group of beauty pageants! Congratulations Vietnam. Welcome to the Big 5 Winners' Circle!! !